What Makes Us Love Role Playing Games? Roleplaying games are classic; they have been around since the very beginning, and have been a favorite long before computers were around. Nowadays, you can toss aside your antiquated board games and delve into one of the many beautiful RPG worlds that PC gaming brought to life. But why are they so beloved? What sets them apart from all the other amazing genres of video games? Perhaps it is the varying styles of play that allow you to be who you want to be. Or maybe it is all the places to explore. There is so much to love, it could be any number of things. Here is a list of the top seven reasons why RPGs may just be the best. 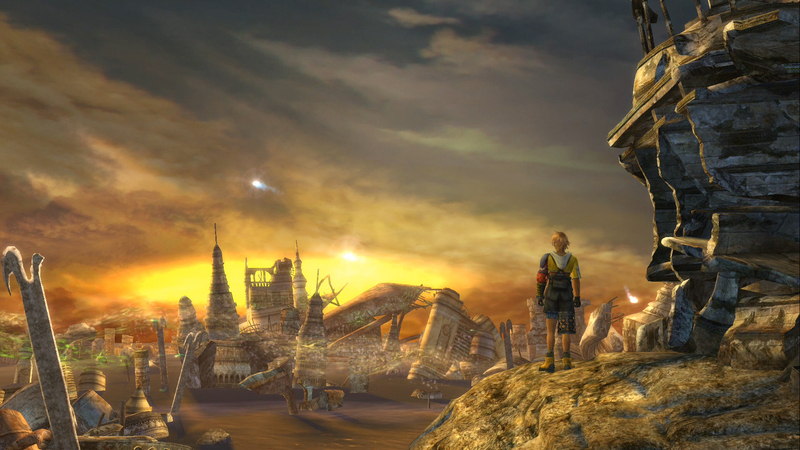 RPGs often feature the largest, most breath-taking worlds in video games. It is hard to compare the magic of games like Skyrim, Fallout 3, Mass Effect, and Dragon Age to those in any other genre. With worlds so expansive, the game’s appeal never wears off; there is always something to be doing, somewhere to be going, or a new place to explore. Such enormous universes allow the roleplaying element to come perfectly to fruition. The more places a player can go, there are more instances to develop the character they are playing as. Furthermore, these large worlds invite more content; quests are more common, more interesting, and more rewarding. Something we all love about roleplaying games is how great they are at grasping our attention and reeling us into the environment. Immersion is huge in RPGs, particularly those with a world rivaling how big our actual planet is. Players can really channel the character they are roleplaying as and get lost in the beautiful universe surrounding them. Warrior, Ranger, Thief or Mage? The replayability factor is pretty decent in roleplaying games. There are so many different roles a player can create and its hard to get bored. Replaying the same content will feel like a whole new experience if you are facing it with a completely new character who has a completely new perspective on the circumstances. There are multiple reasons why this can be the case, including changes in combat, attitude, appearance, strengths, weaknesses, and interactions with NPCs. In roleplaying games, the way you build your character changes the experience. For instance, combat with a rogue differs immensely from the way a warrior may approach combat. One will sneak quietly and tactically into the fight, while the other goes in headfirst. Moreover, the types of weapons or styles within those categories can change up the destiny of any game as well; think of a sneaky character who mostly performs backstabs versus a sneaky character who uses a bow and arrow, or a mage who mostly deals fire damage versus a healer. The same goes with games where the personality of the character is important. 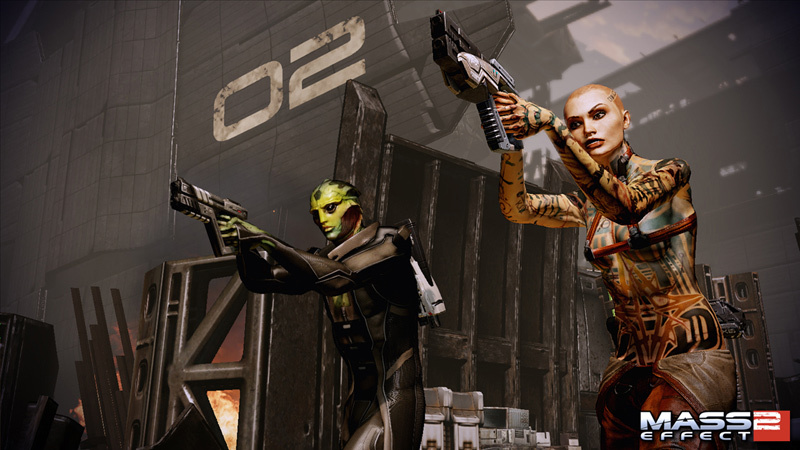 In the Mass Effect series, for example, whether or not your character is a ‘paragon’ or ‘renegade’ affects dialogue and other choices throughout the games. Some things are only unlocked if you’re ‘paragon’ enough or, vice versa, ‘renegade’ enough. Fairly neutral ground is an option too. 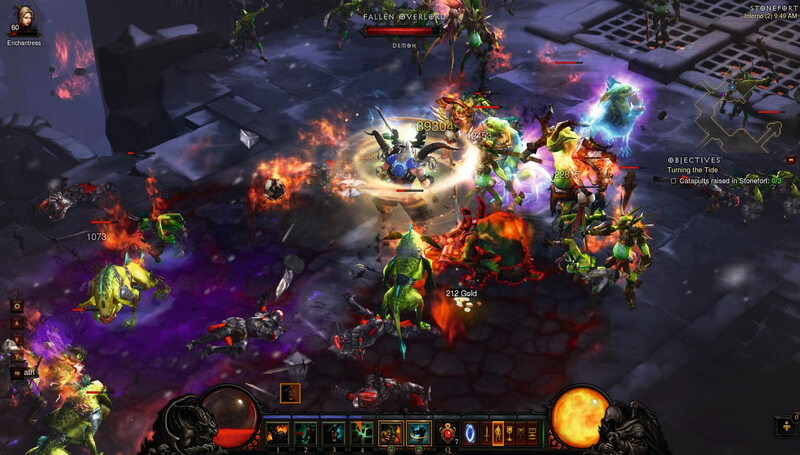 If you are a gamer who really gets into the roleplaying experience, replaying RPGs is an exciting breeze for you; you view the events of the game through the perspective of whichever character you are playing as, and can change up that perspective multiple times in reruns without the experience being too similar. Yet another reason to love RPGs. Side quests are a unique feature in roleplaying games, and are, in fact, integral to the genre. They take an already large, exciting base game, and expand it that much more. 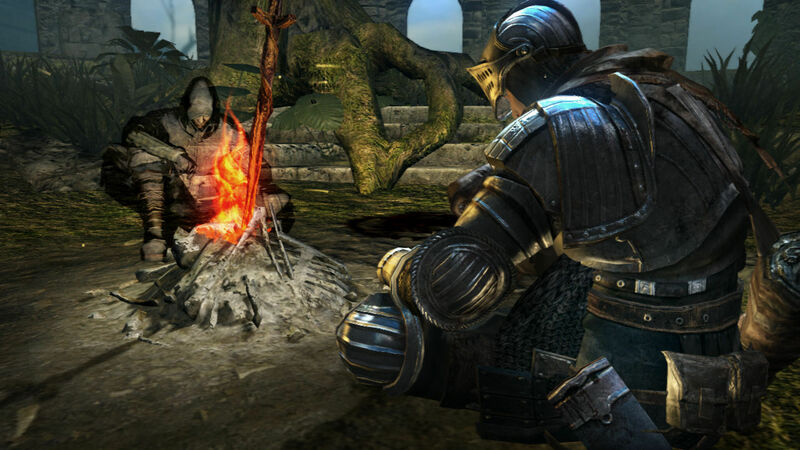 Beyond increasing the size and length of the game itself, side quests also fill up the surrounding universe with incredible lore, leading to deeper immersion for players. Sometimes the side quests bring the player a better understanding of the main quest. At the very least, they help develop the background stage for the rest of the game. Chances are, the characters that you complete side quests for will be important later. The quests themselves are often incredibly fun. They provide opportunities for developers to change the tone of the game for a little while; that means that there are more opportunities for developers to add a little humor, a little darkness, or whatever else to compliment the rest of the game. It adds a lot to the playing experience, making it more well-rounded and exciting. Additionally, side quests don’t overstay their welcome; their relatively short length means that every second is worth a player’s time and is, most definitely, quality entertainment. Often times, the heart of a game can be found within the players’ favorite characters. No matter how wonderful the rest of a game is, no matter how beautiful or fun it may be, it may not leave a long-lasting impression unless there are amazing characters that accompany you on your journey. No matter how impressive or huge the game’s universe is if it is empty. Amazing characters can come from all sorts of places. 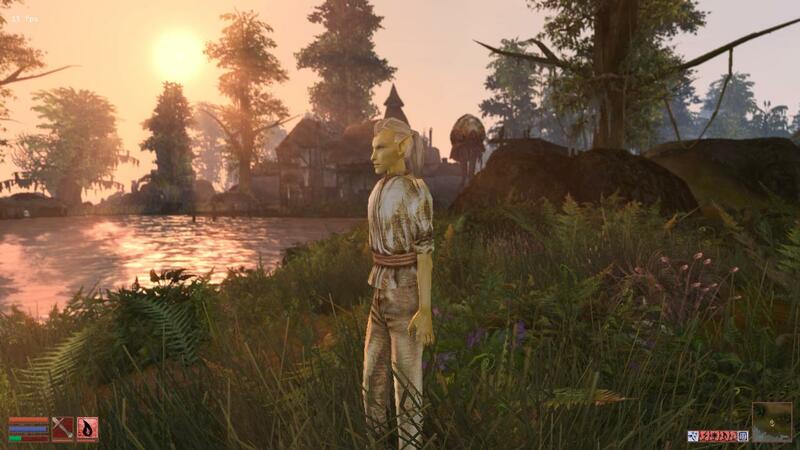 They may be NPCs, or non-player characters, meaning that they are not controlled by a human. However, their stories and experiences may be as effective and interesting as an actual player’s, if not more so! NPCs can shape the player’s play-through by being a great companion, a horrific tyrant, and millions of more possibilities; they add so much to games just by being themselves. Another incredible character to be found in roleplaying games is…yourself. The entire concept of roleplaying games is centered around playing a role – creating a fun character for yourself to play as. Having your character be amazing is the most important part of RPGs, and that is why they are so customizable; everybody can have what they want, but no matter what, the character will always be unique and amazing thanks to its player. Dragons don't exist in real life. We can only battle one in an RPG. 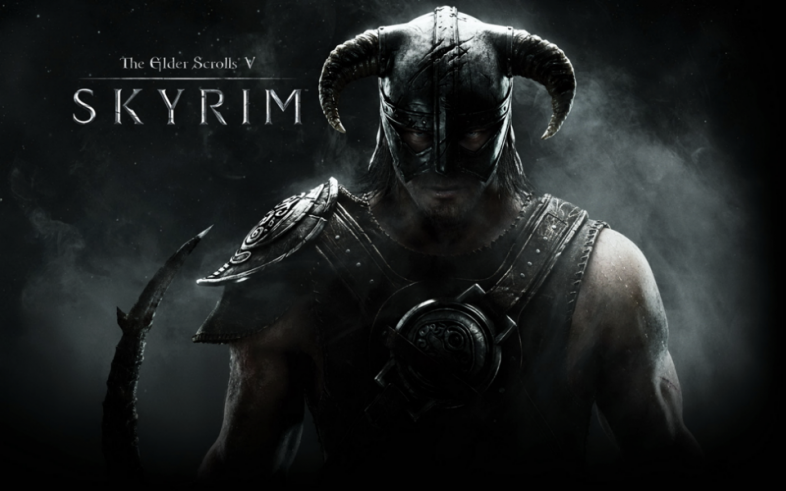 Do you know the record for how much time a person has spent playing The Elder Scrolls V: Skyrim? Nobody can be certain, but there are individuals on Steam who have logged about 10,000 hours into it. Yes – 10,000 hours in Skyrim alone. While that may be an extreme outlier, the fact is that roleplaying games can almost be made to last forever. It is beyond just being replayable and seeing recycled content again and again; there are other reasons, such as mods, to keep going back to your favorite RPG for years to come. Roleplaying games come equipped with tools to make the game stay fresh in the hearts and minds of its players. With the huge, expansive worlds, the endless fun to be found with your favorite characters, and all the time spent perfecting your own character, the game already can be very, very long. But before that, the base games are considerable too of course. RPGs sometimes take their time to start up and simmer down. At times, they seem to take a more natural-feeling course of events versus games of other genres. So you know that when you play an RPG, it will carry an impression for a long time. We play video games for the adventure. With roleplaying games, that is especially true. The adventure you are taken on, as a player, has its highs and lows, its ups and downs, and is highly dependent on the role you are playing! Adventure in RPGs is unlike that in other genres, because RPGs often give you the chance to control your own fate and dictate the experience. For that reason, these games feel like an even more enjoyable joy ride than others! They are personalized, detail-oriented, and thrilling. You could have a long-sword and trot off on a horse to a medieval battle. You could blast zombies with a laser gun. You could be a lizard-like creature with humanoid features and a desire to swim through inner-city ponds. See? Adventure and roleplaying go hand in hand, just like gaming and fun. This is what RPGs are all about – roleplaying! They give gamers a break from the stresses of life, allowing us to focus in on a world that may be better than our own. We can essentially choose our own superpowers and become the best versions of ourselves possible through gaming – if that is what we want. That’s the key; we can have whatever we want! So not only are roleplaying games loads of fun, they are a great escape from the real world and make gamers’ lives that much better for it. Rest your feet at this bonfire.